What started as a promising day began to sour. 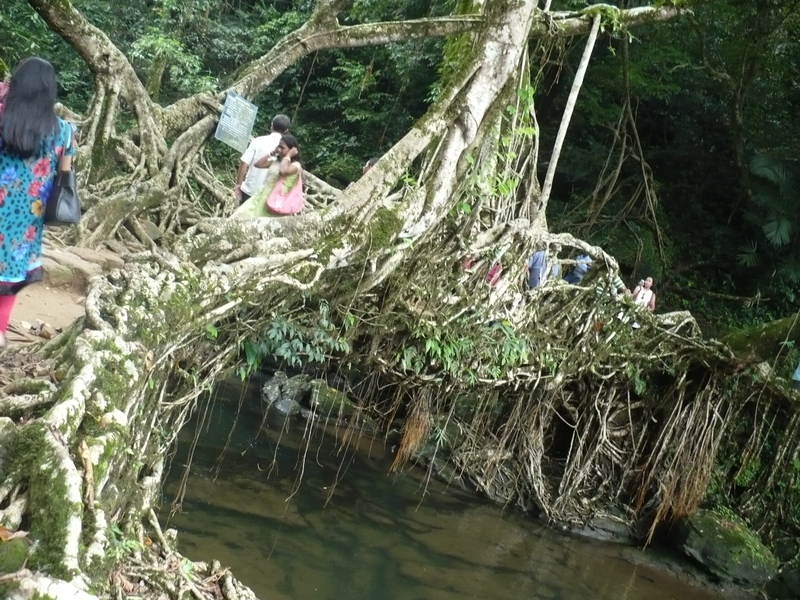 First, the spell binding drive to Mawlynnong, a brief stop over at Ravai, a trek to the ‘living root’ bridge – munching pineapple all along the way. Then an accommodation fiasco of the worst kind. Swapping tales with young back packers that night I narrated how a village homestay had been arranged & how I had been duped by a certain Henry who turned out to be a tout. One meets his kind everywhere. 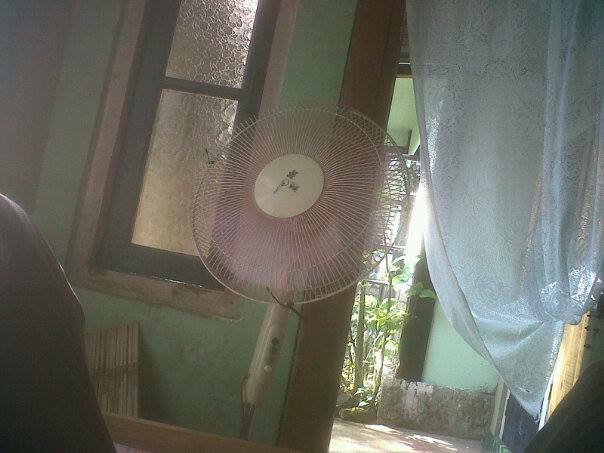 The room was practically a hole in the wall & the afternoon heat coupled with an empty stomach had added to my woes, resulting in frayed & over wrought nerves. But things have a way of working out. Always. I ran into Smiti Majaw, a tourism official who had come to meet the village Headman. She was appalled at the treatment meted out to an ‘honored guest’. Who was this Henry? Not only was it shocking & painful, it was totally alien to Khasi culture. 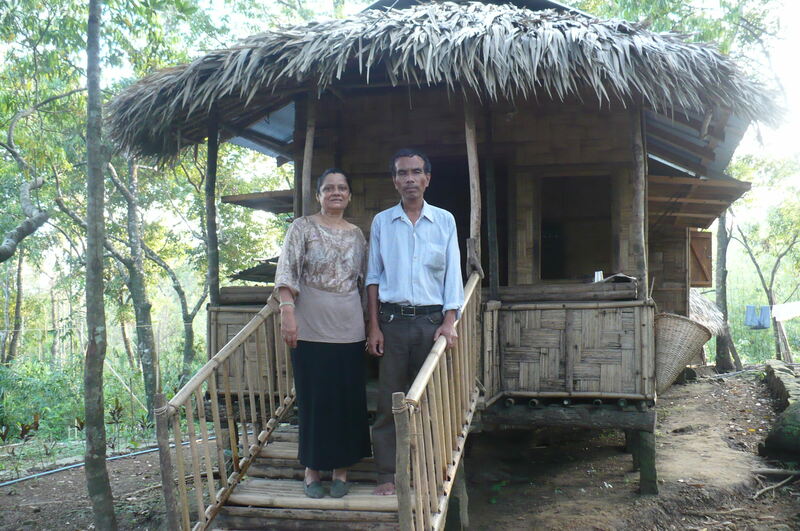 Both of them apologized & proceeded to make amends by offering alternate accommodation, which turned out to be a choice between a modern cottage & a Khasi hut in the woods. I chose the latter. It looked wistfully romantic & was a stones throw from both the restaurant & Skywalk. 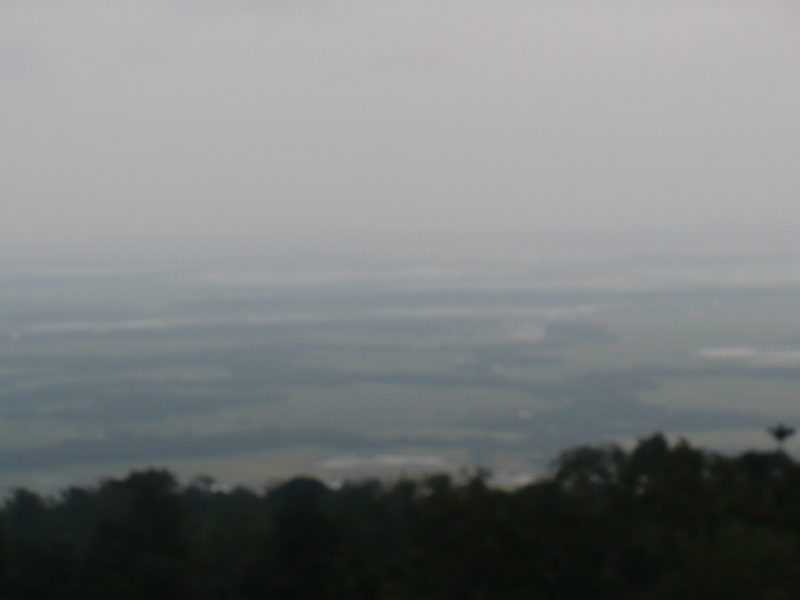 The latter offering a grand view of the plains of Bangladesh in the distance. Mr Rishot the owner insisted that I was not to pay a single penny. I could stay as long as I liked without charge for either accommodation or food. I protested. But he was insistent. His Khasi pride injured too. My 3 young friends had a hearty laugh. 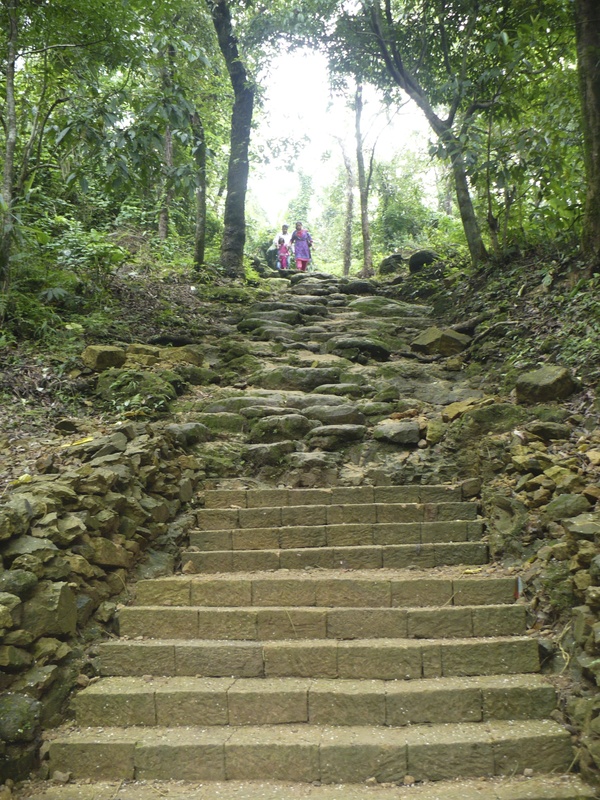 On reaching Mawlynnong they had gone knocking on doors in search of a cheap place to stay. One family took them in offering just enough leg room to stretch out for the night. The family was large & space scarce. Except for the eldest, a college going boy none of the others spoke either English or Hindi yet, they stayed up late into the night & talked – their son the interpreter. Early next morning everyone walked down to the river to wash & freshen up. When it was time to leave the visitors offered Rs 500 considering it an appropriate sum for their stay. With a population of 501 Mawlynnong encompasses a large area. It is also fairly prosperous. Practically every family own a nicely cultivated patch of green. There are fields & forests & plantations of bay leaf, areca & pepper. Also giant Grapefruit & Jackfruit trees. The main guesthouse that was blown away during the cyclone is under renovation, as is the church near the village square. Churches of every denomination abound & the church plays a vital role in the life of the village. 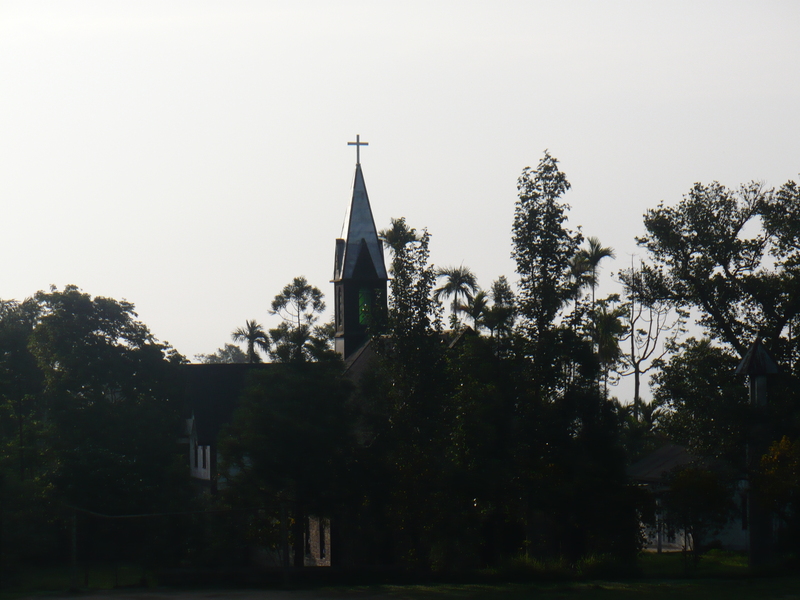 It is beautiful waking up to the chiming of church bells on a lazy Sunday morning. The bells continue to ring at regular intervals through out the day. There are 3 church services. At 7am, 12 noon & at 2 in the after noon. Do not ever come here on a Sunday if it is to be a day trip only. Sunday is strictly a day of rest when nothing stirs. Forget about food you may not even find a cup of tea anywhere. Coffee, in any case is out of the question. Mawlynnong, for some reason has not been introduced to the pleasures of the coffee bean. I walked the forlorn streets early one Sunday morning. Clear blue skies. Fresh unpolluted air. Clean surroundings. Not a soul around. Complete silence. A word about Mr Rishot. Bachelor, man of few words, a gentleman, if ever there was one. Schoolteacher by profession he is idealistic & unworldly. Someone who does not even operate his own bank account because he trusts the person who does it for him. The account, in any case a superfluous necessity that must be retained because of the incoming school salary. 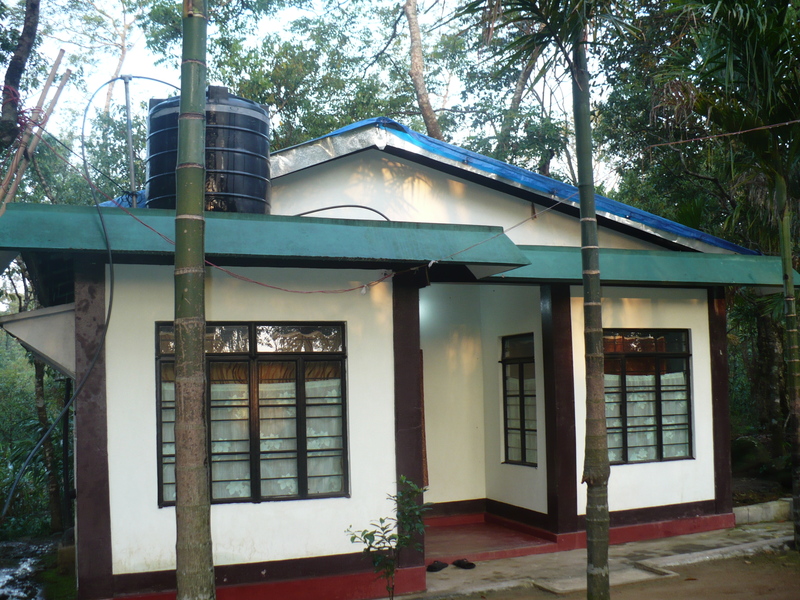 He is also the owner of an eating place & guesthouse that offer rest, warmth & friendly service. His contribution I’d say to making his village a more livable place. And Rishot, to me epitomizes Mawlynnong. As much as the fireflies that lighted up the forest & glowed in the night sky. 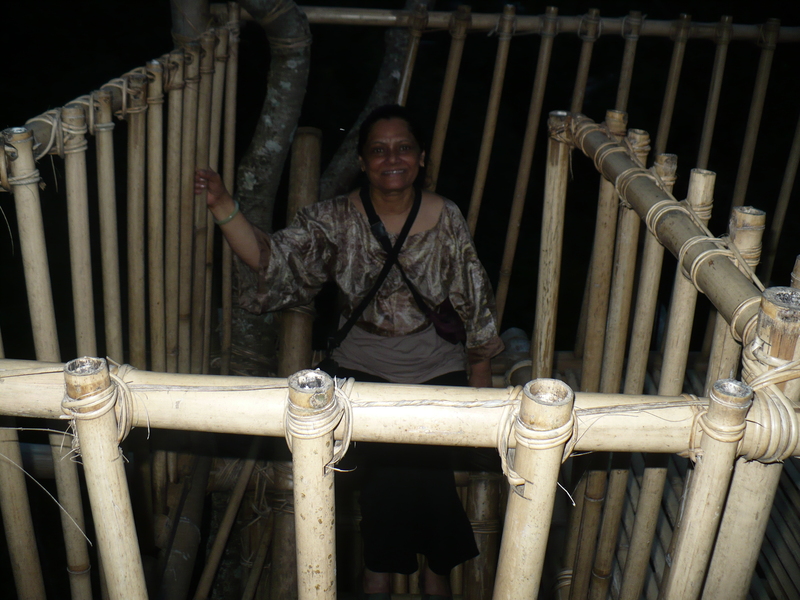 This entry was posted in Travel and tagged homestay, Khasi, living root bridge, mawlynnong, Ravai, Rishot, Skyview, Skywalk. Bookmark the permalink. This is wonderful. Not only do I get a sense of the place but your interaction with the local people is an amazing window to the culture and traditions of the people there. 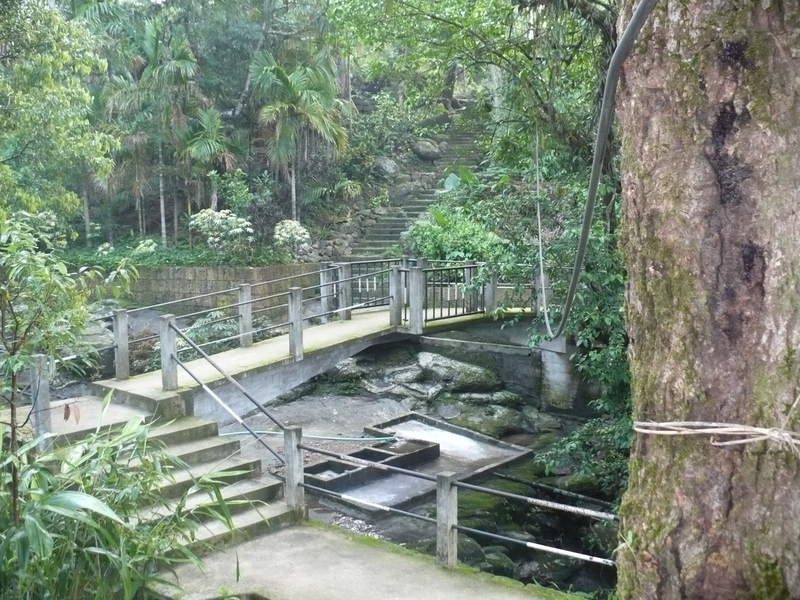 This is such an “off the beaten track” idyllic sort of place. Keep the writing coming Sudha. I am enjoying my “armchair” travel through your amazingly arresting vignettes…. 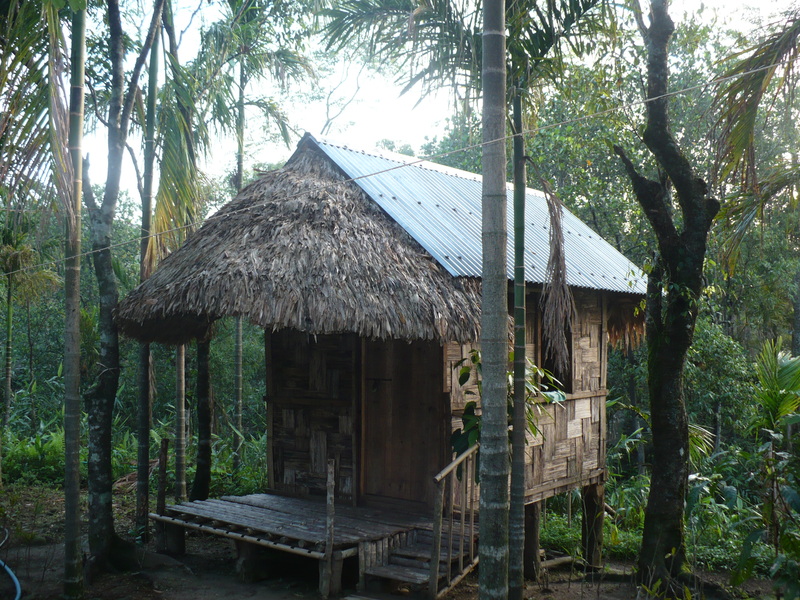 What a wonderful account of your experiences of the place and people of ‘ Mawlynnong’. Very interesting! Sudha, I am totally impressed !